It’s been awhile since we have written anything on the blog, just like everyone we are always hurry here hurry there. We have so many things to tell you about the past, present and the future. We wanted to start with this so that everyone has time to wish this two barrel racers good luck. Morgan and Regan Henning will be traveling to Oklahoma City for the BFA this year. They will be running in the juvenile race as well as the Derby, Youth and Open. We all know The Henning girls from the local, state and national spotlights. We have personally watched these 2 grow into two very well mounted superstars! 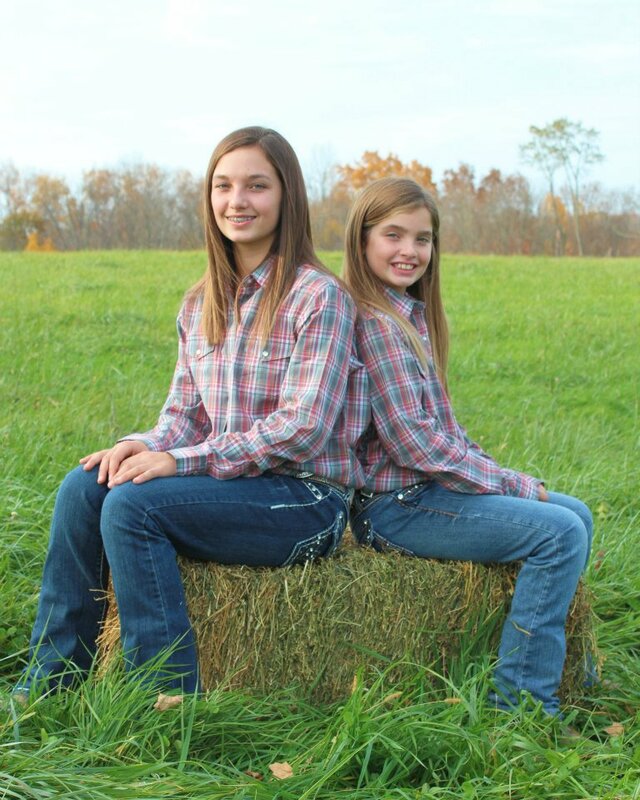 Their parents Joel and Bobbie are dedicated to the girls and addicted to the barrel racing. Bobbie is a full time Mom, even though Joel says she does not have a job any Mother (and woman) knows that she is a hard working soul making sure the children are well taken care of and that Joel is too. Joel is a self-employed father with the drive for excellence. Together they give their children what most kids can only dream of. You are a lucky family. Morgan who has ridden in The Best of the Best Race 2 years in a row, was Reserve Youth Champion at the All American Quarter Horse Congress this year and will be taking home an NBHA 06 Awards this year just to mention a few recent achievements to date. She has been on several horses this year trying to determine which mount fits her best. By the end of the year we believe she has found the right horse(s) for the rider. Morgan will be guiding Lady (her sister’s previous horse) to what we hope will be a top placing in the Derby and the Youth classes. She will be on her young horse Lilly that she has been training and conditioning herself (with the help of her parents of course). We have watched them in exhibition for the past couple months we improvement with each run. Lily – Gone As Nik Can Get – Out of One Dancing Diamond and Nik Dell, with blood lines like Nik Dell http://www.nikdell.com/ this is sure to be a future top horse for Morgan. 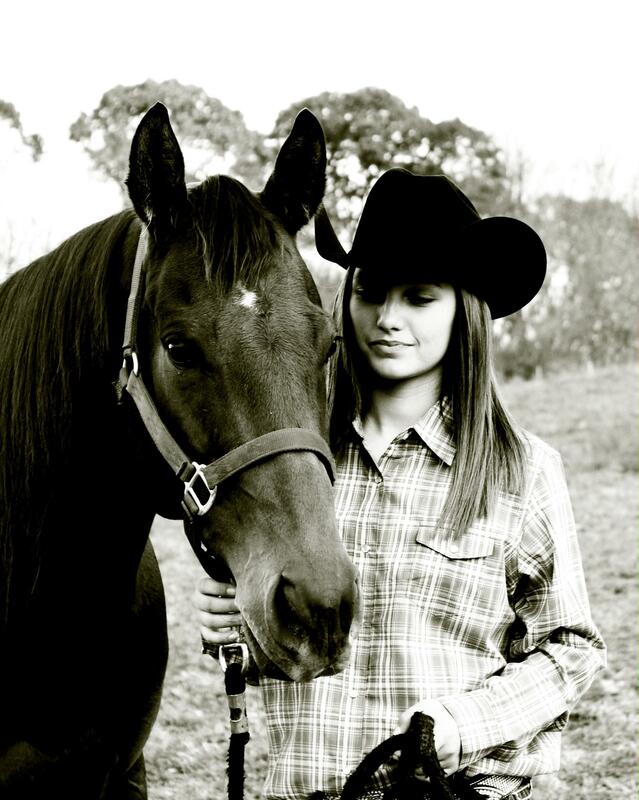 Watch for Morgan and her horses at the BFA and send lots of good wishes her way. Morgan’s sister – Regan – who we all know to well as the 2010 All American Quarter Horse Congress Champion will be right beside her sister at Oklahoma. Not only did Regan win Congress but most recently she took the Champion spotlight again at Colonial Nationals in Virginia on Story Tellin Flower AKA Daisy. This little horse with the heart of a giant has been a blessing to Regan and a blessing to watch over the past 3 years. 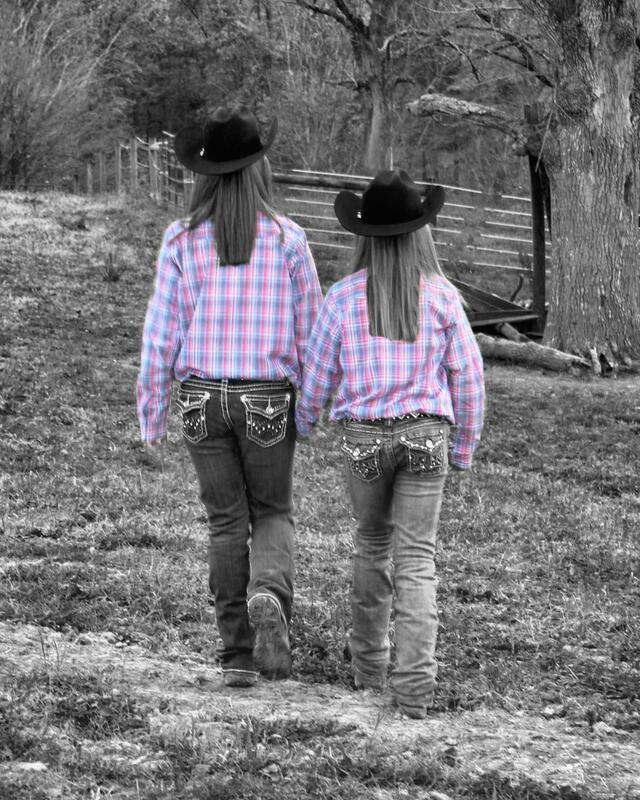 Regan like her sister has been trying in 2012 to get her wranglers seated on the right horse. Regan will be aboard Perky (her sister’s previous horse) and if she does what she has shown all of us the last few rides, she should be well on her way to a great run in Oklahoma. 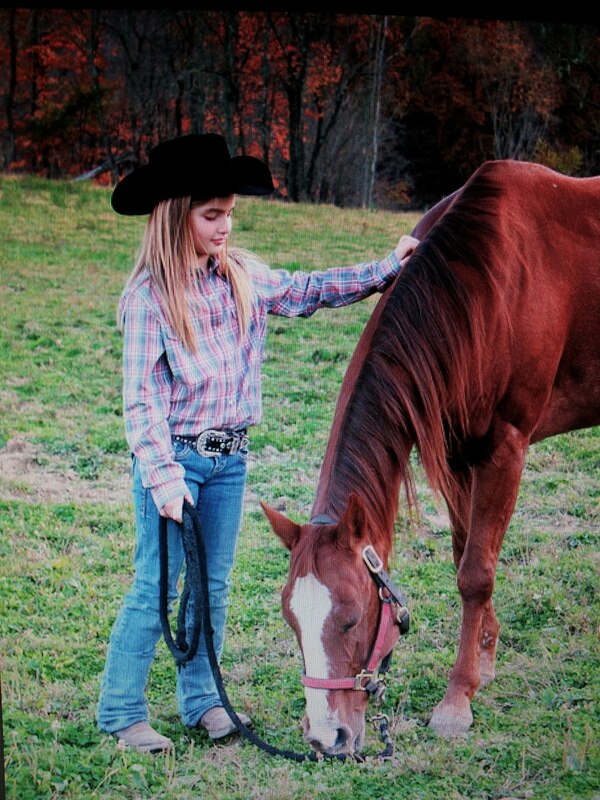 Her young horse will be Lucy in 2013. Lucy – Story Tellen Daisy, the daughter of Story Tellen Flower and The Money Doctor. Penny Baker and The Hennings have put all the work into Lucy. Regan has been riding her on and off the last 6 months and showing progress. Regan and Lucy are sure to be something in the future and Oklahoma is a great place to start. Watch for Regan and her horses at the BFA and send her lots of good luck! Good Luck girls, Safe Travels and we know you will make us proud! Walk away with the big win girls! Next week look for the Davidson’s to be on the road with us! Thank you! You guys are AWESOME! We will keep you all posted!! !